LDB is very excited to be working with Archers Hall Design Center Inc. I have been a long time admirer of properties designed by the duo of Monique and Terri Archer and can spend endless amounts of time exploring their website and online portfolio. 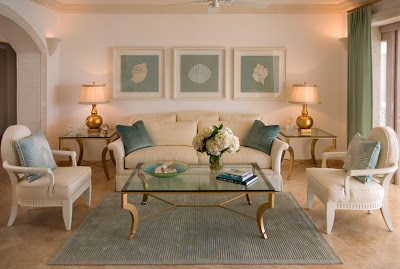 Their work can be seen in some of the most luxurious homes on the island and all of their spaces embody a timeless elegance that is unique to Archers Hall. 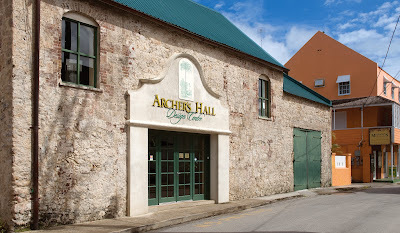 Archers Hall though, perhaps known best for their design services also has a retail store located in the heart of Speightstown which is one of the premier home decor stores on the island. 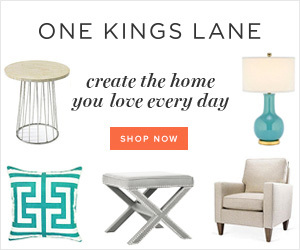 The store is filled with unique furniture pieces and accessories which are both high quality and affordable. 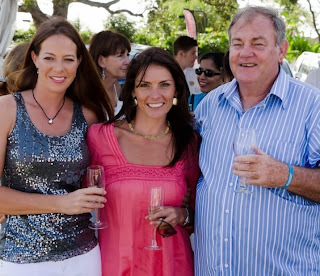 Terri and Monique Archer are sisters-in-law who spearheaded Archers Hall Design ten years ago. 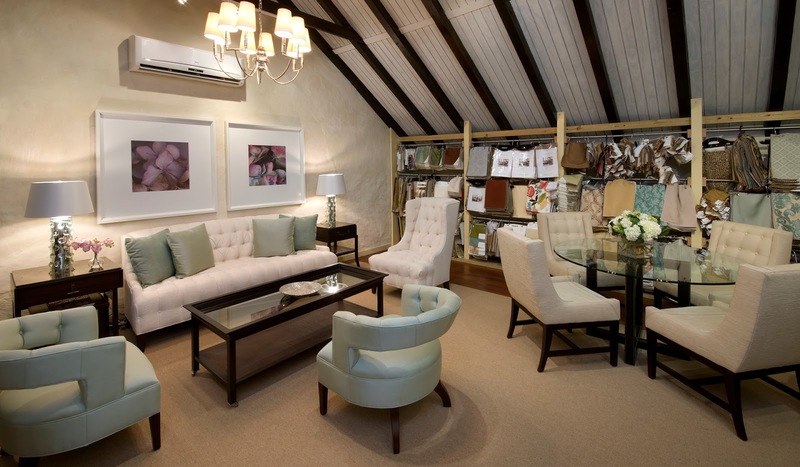 Their goal was to create a design centre that would allow clients opportunities that to this point were only available through visiting design centers in the USA and UK. 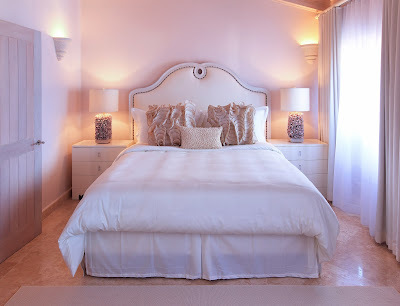 Mostly known for their Interior Design service, Archers Hall design and install interiors for a variety of luxury homes, residential and commercial developments, resort villas and turnkey interiors for exclusive resort hotels. “As individual as you are” is the basis of their design concepts and their style extends from Tropical Modern to Traditional to Transitional. 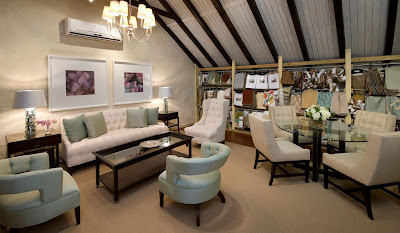 The store in Speightstown stocks very unique and beautiful pieces of furniture, occasional and functional, indoor and outdoor. Archers Hall also carries a high quality and affordable selection of gift items, florals, lamps, artwork, picture frames, vases, dining table accessories and candles. To learn more about Archers Hall click the Archers Hall link on the right side bar of the page to visit their website which showcases their design portfolio and offers an online catalogue of all products available through them, many of which are customizable. You can also find them on Facebook and Instagram. 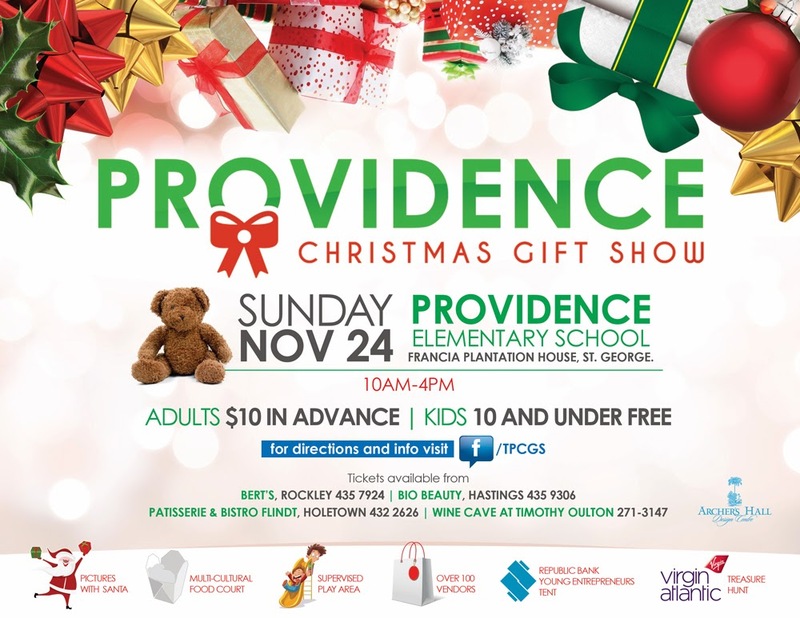 Stay tuned on the blog to see Archers Hall Christmas arrivals and be sure to visit them at the Providence Christmas Gift show on November 24th, more info on Facebook.